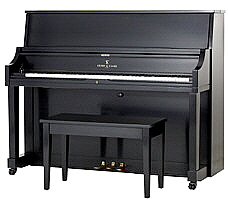 Pianos n’ Pianos is Colorado’s largest outlet for quality consignment acoustic pianos, digital pianos and digital keyboards. Every consignment piano has to meet our technical inspection to ensure our customers get a quality instrument at an affordable price. And this inspection enables us to provide warranties* on all our pianos, providing both us and our customers with peace of mind. Because we accept so many brands and types of pianos for consignment we have no “axe to grind” when recommending particular pianos and brands, and can provide our customers an unbiased assessment of the pros and cons of various brands and cost options. This is one reason why we have had so many satisfied customers. 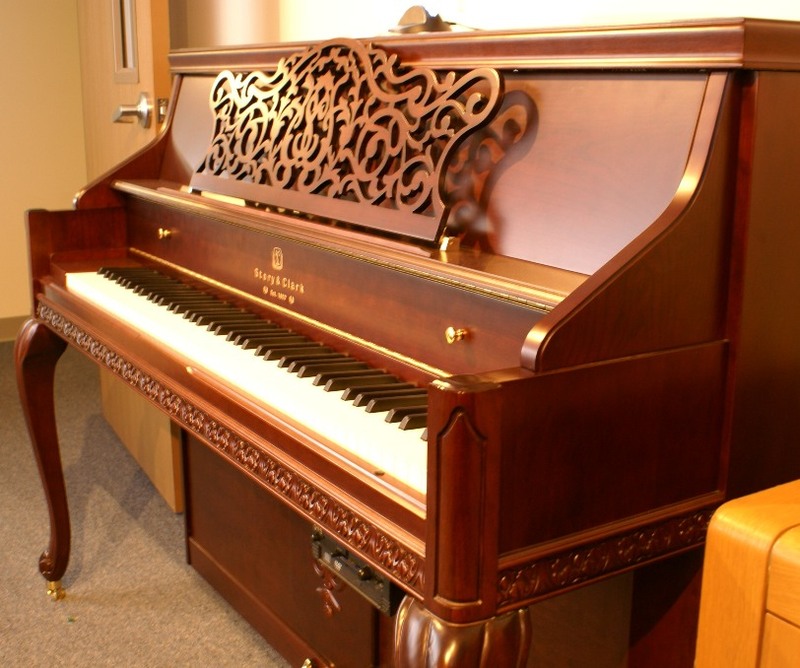 We have the cleanest, most pristine selection of pre-owned consignment pianos, digital pianos, and digital keyboards in the Denver-Metro region. 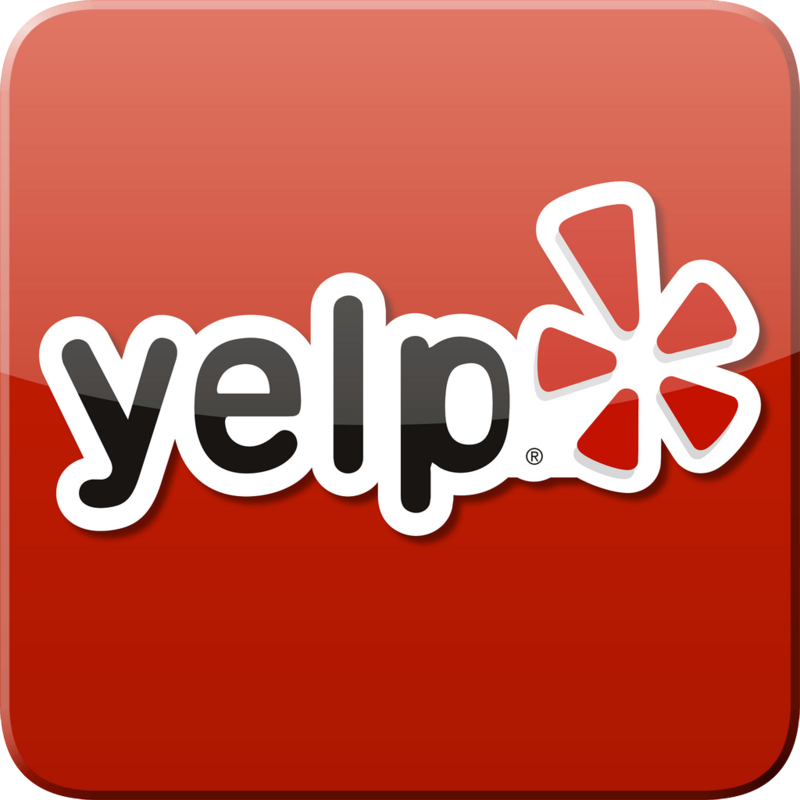 Brand names include: Yamaha, Mason & Hamlin, Hallet Davis, William H. Knabe, Kawai, Baldwin, Petrof, Chickering, Story & Clark, Wurlitzer, Kimball, Kawai, Kohler & Campbell, Young Chang, Hailun, Steinway, Bosendorfer, and others! All makes and models are subject to prior sale. All sales are on a first-come, first-served basis. 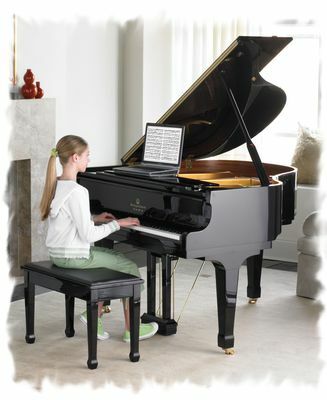 Whether you are looking for a starter piano for a five-year-old, or a concert piano for a church or concert venue, you owe it to yourself to visit Pianos n’ Pianos. *Warranties: Up to 5 years parts and labor, along with our Full 10-year Upgrade Policy on all acoustic pianos on 100% of your original purchase price! Since 1857, Story & Clark has been dedicated to creating pianos that of outstanding craftsmanship, tonal excellence and unequaled performance. 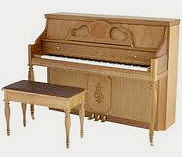 From the 1960’s – mid 1980’s, Story & Clark was known as the “teacher’s piano” due to it’s consistency and durability! Today as back then, Story & Clark pianos are still built to our precise standards and specifications by skilled artisans, then carefully inspected, prepped and tuned. It is only after ensuring that they meet our exacting standards that the pianos are then delivered to our dealers throughout America. 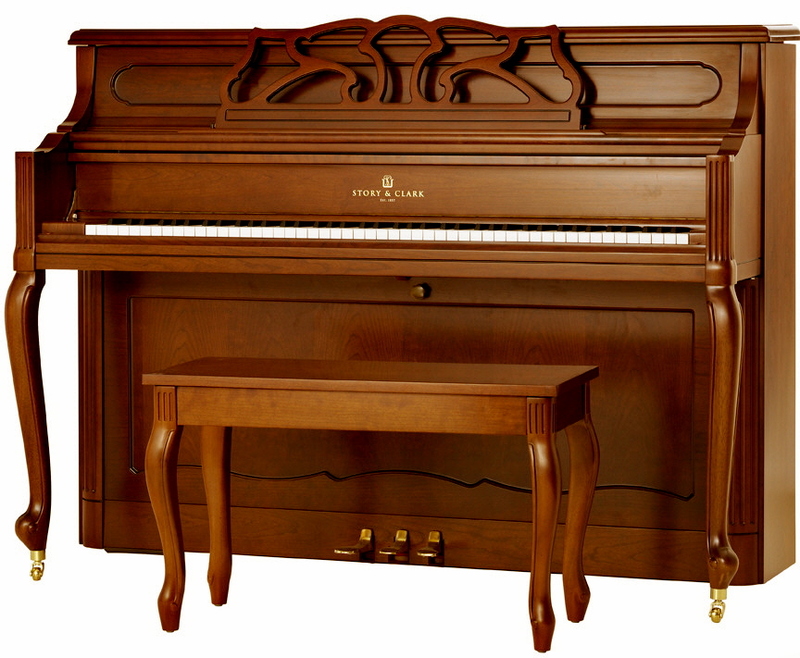 It is this attention to detail, combined with a rich heritage and progressive outlook that continues to set Story & Clark pianos apart as quality instruments and beautiful pieces of furniture. 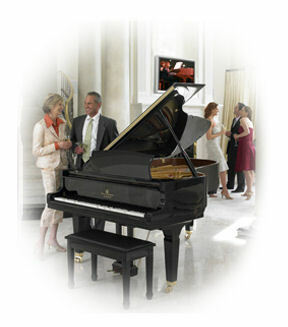 For the “inside story” about the quality of Story & Clark pianos, click here. Story & Clark Pianos announced that it’s all-new acoustic piano line would come “standard” with PNOscan™, which features MIDI and USB ports, effectively creating a bridge between the world of traditional acoustic pianos and today’s leading-edge technologies. Consumers can get the beauty, value and sound of an acoustic piano with all the benefits of a digital piano. You can interface directly into your lap top computer and enjoy the many learning benefits with today’s music software! A valuable tool for students and professionals PNOscan is designed to be a valuable solution for hobby players, musicians and composers yet is practical for everyday use by students, music teachers or anyone who wants to save performances or recitals. Recordings can be output as standard MIDI files or on the on the QRS Pianomation® system for more dynamic playback. Warranty: 10 Year Full Warranty on Parts & Labor! Since 1900, QRS has been manufacturing player-piano rolls. Today, QRS Digital Acoustic Player Systems are the industry’s leading, cutting-edge technology in digital vertical and grand pianos. Come to our showroom to view demonstrations of the QRS Pianomation, which is integrated with NXT technology, featuring: the Fane® surround sound, thin panel speaker system; karaoke “sing-along” display; family slide show capability; and piano “play-along performances.” We also demonstrate how these systems can integrate with your existing entertainment system to leverage the value of your past home entertainment investment. “Play–alongs” include materials by: Diana Krall, The Eagles, Stevie Wonder, Elton John and others. Some performances “sync-along” the vocalist on our flat-panel TV screen and the piano playing. owerCenter, where we can demonstrate the latest Player and Computer Connectivity technologies. You will be amazed.